Compact Piezo | Mectron S.P.A. 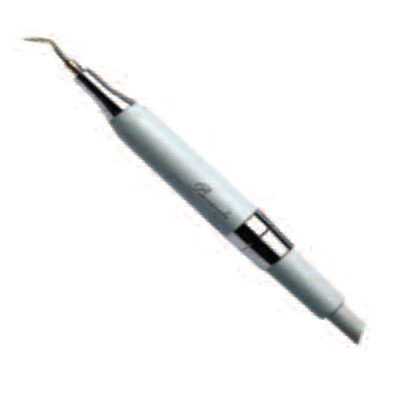 The controls are built into the unit, and the handpiece is housed in the holder. The Compact Piezo has an automatic feedback system for steady performance and is expandable as an option with the Starlight PM LED curing lamp.